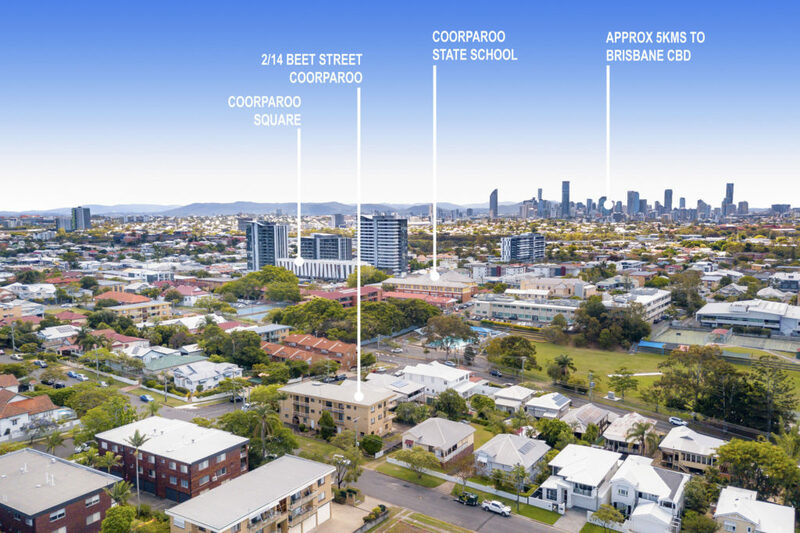 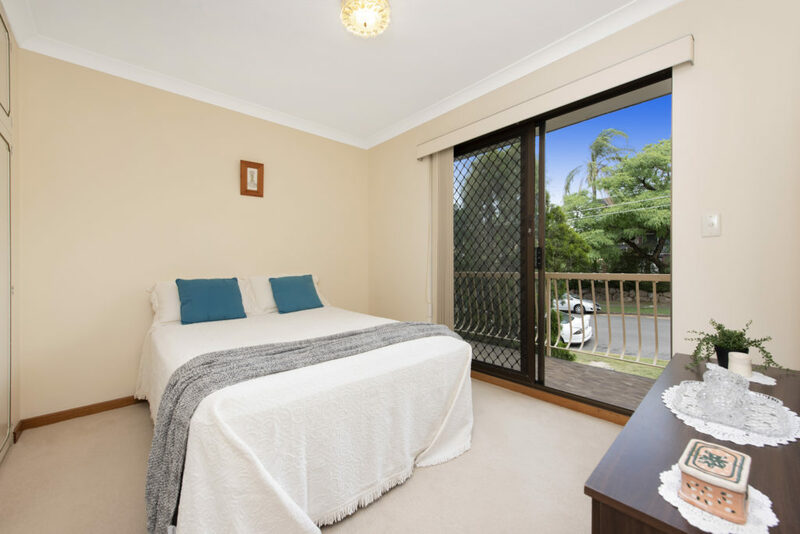 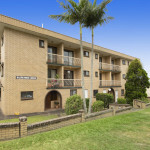 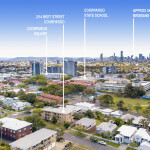 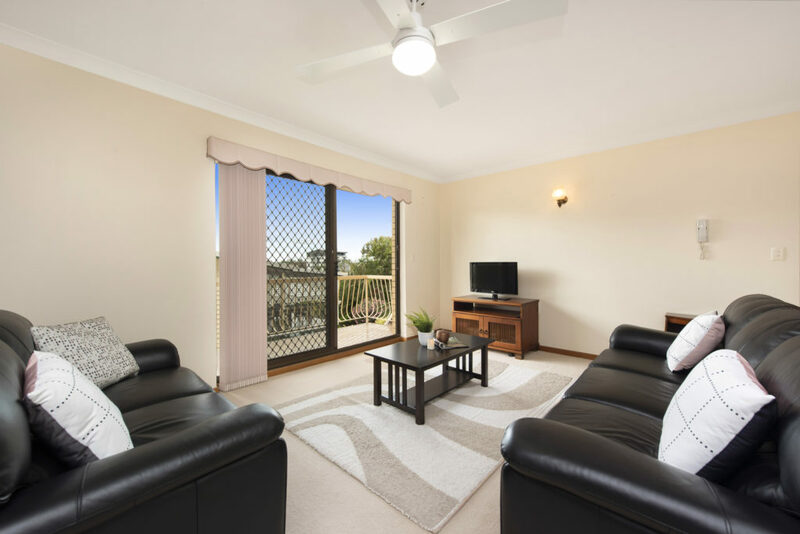 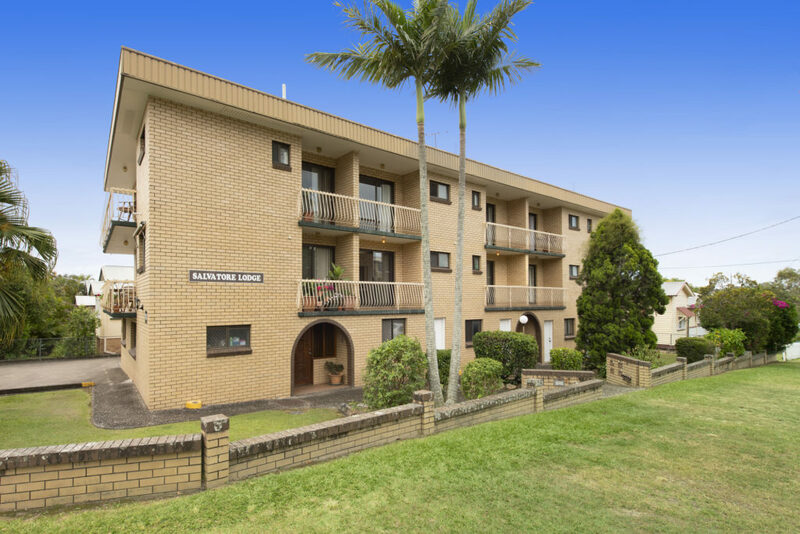 Situated in a superb location behind Coorparoo Primary School, just a 5 minute walk Coorparoo Square, extensive public transport network & a wide range of shops, café’s, restaurants and professional suites, this 1980’s built 2 bedroom apartment is as good as the day it was built. 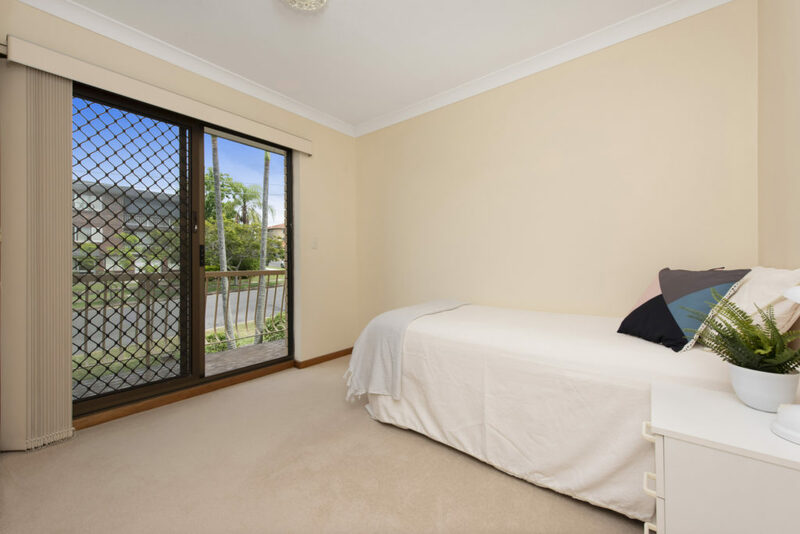 Lived in by the same owner since 1996, the apartment has an extra large living and dining room which opens to a north facing balcony. 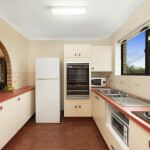 The kitchen is well equipped with the original appliances in perfect working order. 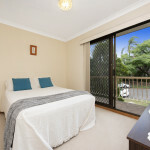 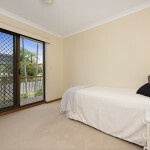 Both bedrooms include floor to ceiling wardrobes and open to their own private patio. 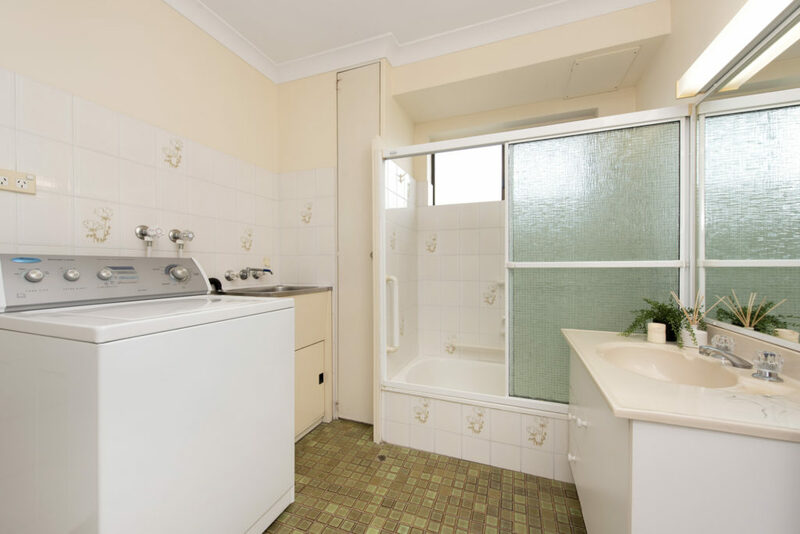 The bathroom is spotless and includes an internal laundry. 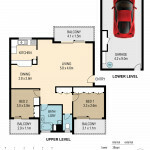 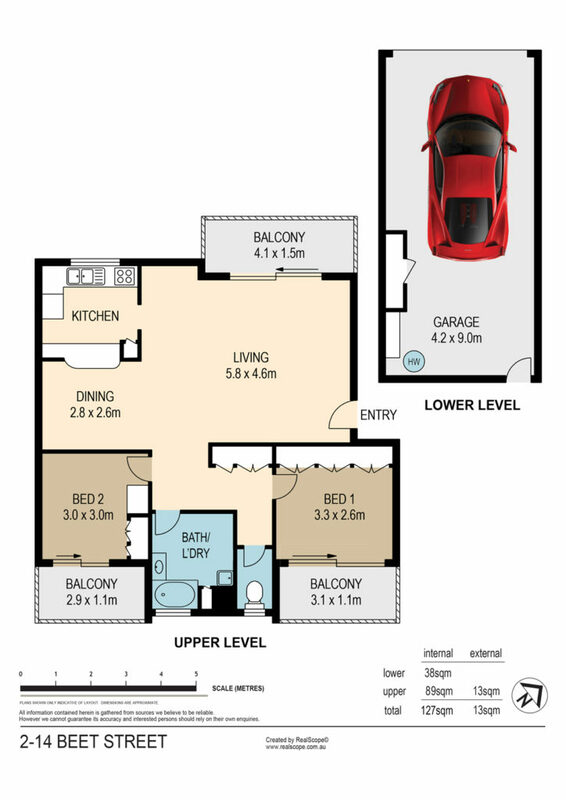 The garage is huge with plenty of extra room for a workshop, study area or storage after you’ve parked the car. There is an intercom system for external entry to the block and there are only 5 apartments in the block. 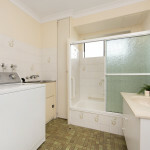 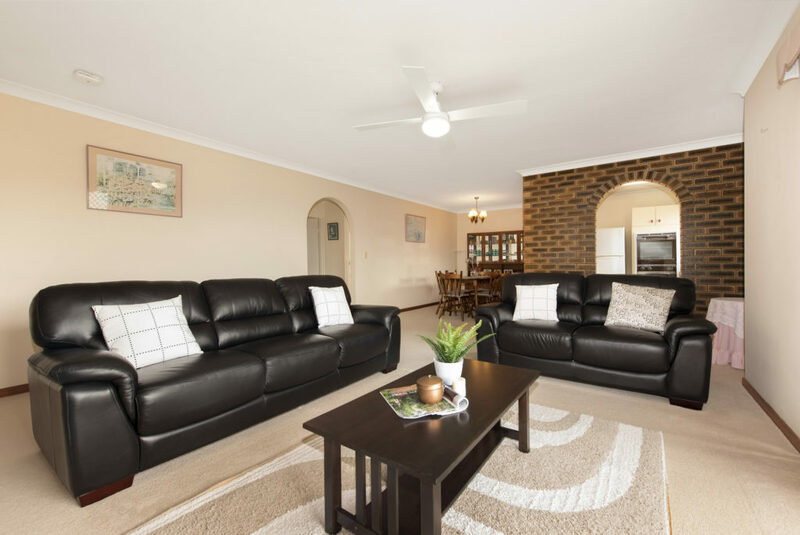 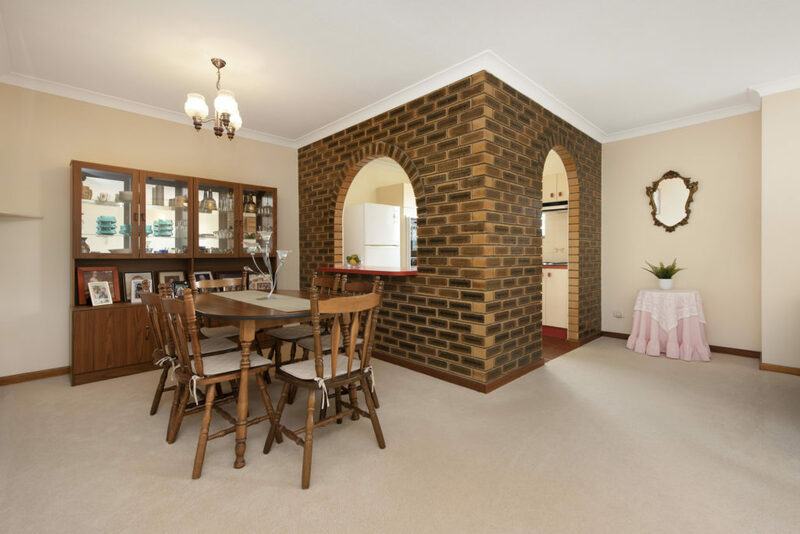 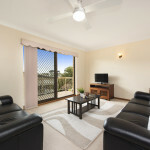 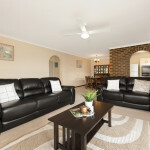 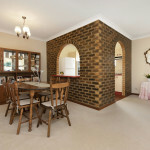 This immaculate, much loved, property will appeal to young professional first home buyers, astute investors or downsizers. 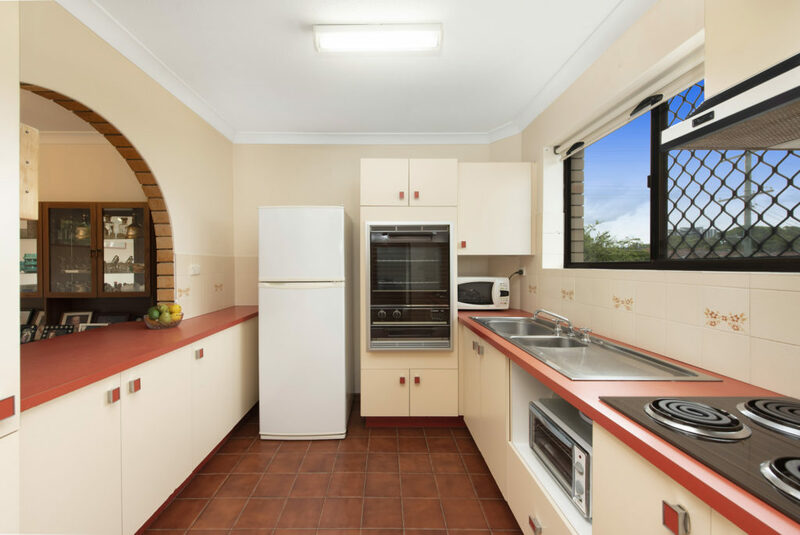 It must be sold, and we are expecting strong interest during the marketing campaign, so come along to one of the upcoming open homes or contact the agent, Craig Loudon, for any other details.